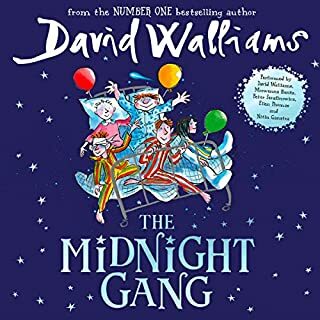 Amazing 😉 lots of amazing adventures and great for kids 👍funny. 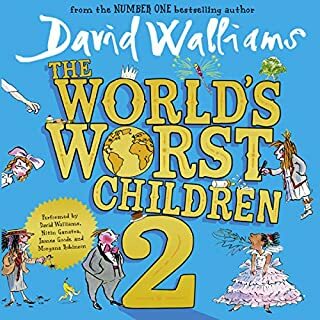 From number one best-selling author David Walliams, a spectacularly funny audiobook for children of three and up. Miranda loves to be different, and on bring your pet to school day she introduces everyone to her very different pet...Penelope the snake. 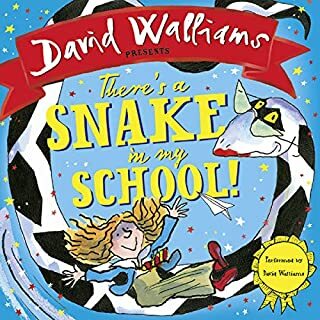 Miss Bloat, the headmistress, doesn't think snakes should be allowed in school. But Penelope has other ideas.... 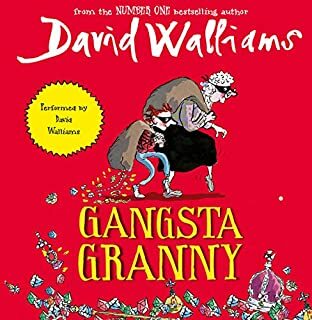 Introducing a spectacularly slithery new book packed with mischief and mayhem!